Routine professional dental cleaning and good oral hygiene practiced at home help to preserve and maintain teeth. In spite of diligent care, time will still work to compromise the teeth. Undertaking some form of restorative treatment may become necessary. Such therapies include sealing small fissures in the teeth, filling cavities, periodontal therapy, and endodontic treatments. 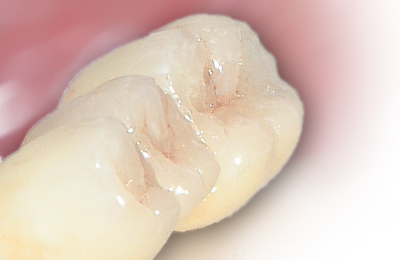 The goal of such measures is to maintain and preserve the maximum amount of tooth material over the longest period.